Welcome to the Saughtonhall Church web site. We are a local community based United Reformed Church in central Edinburgh, which bears witness to the Good News of God’s grace shown to us in Jesus Christ. 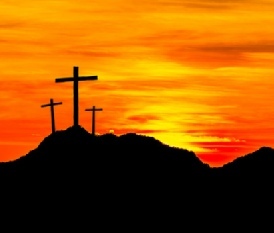 We aim to be ‘Christ’s people, transformed by the Gospel, making a difference to the world’ . Click here for daily bible reading and prayer. Sunday worship, led by our minister Revd David Scott, was a joint service with our friends from Duke Street URC. Fellowship continued after the service with a light lunch. Today we shared in the joy of babtism with Robyn Wheeler as she became part of the church family. The youngest member of the congregation was Robyn, the oldest at 97 was her Great-Gran, Marion. We welcomed Sue Henderson into the membership of Saughtonhall, thanking God for the gifts she offers in service. 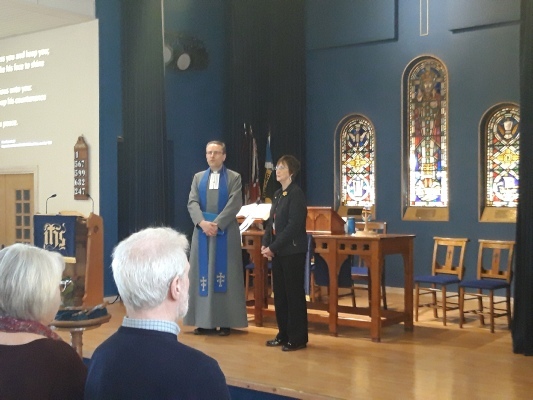 1st March - ‘Everything is ready’ - Saughtonhall hosted the 2019 MCT World Day of Prayer service, which was focused on Luke 14:15-24 and the country of Slovenia. We were delighted to be joined by Anna, a Slovenian who lives in Edinburgh.